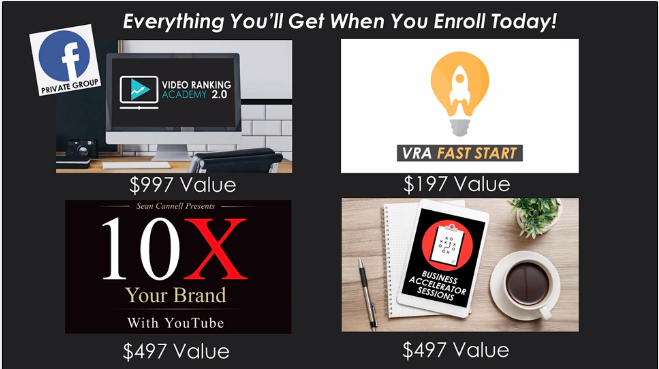 The full bundle of courses to help you grow your business with online video. Here's what you get when you enroll today! 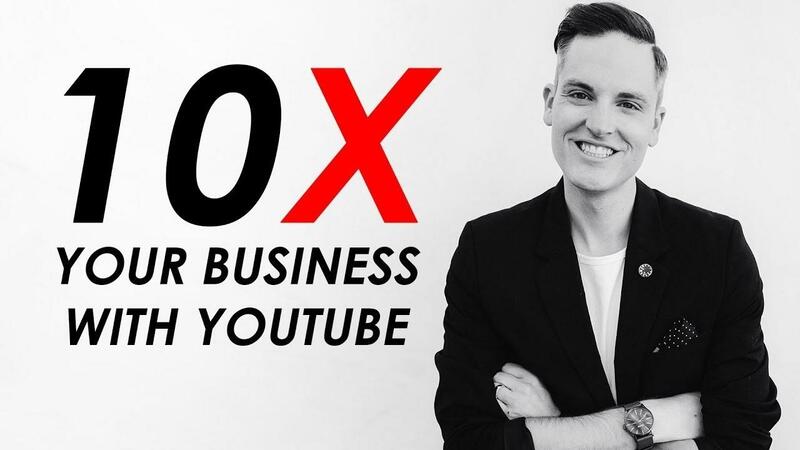 Three online LIVE coaching group calls specifically designed for business owners on YouTube. Have a question — We're here to help! Single payment option including all of the core modules and bonuses. Multiple payment option including all of the core modules and bonuses.